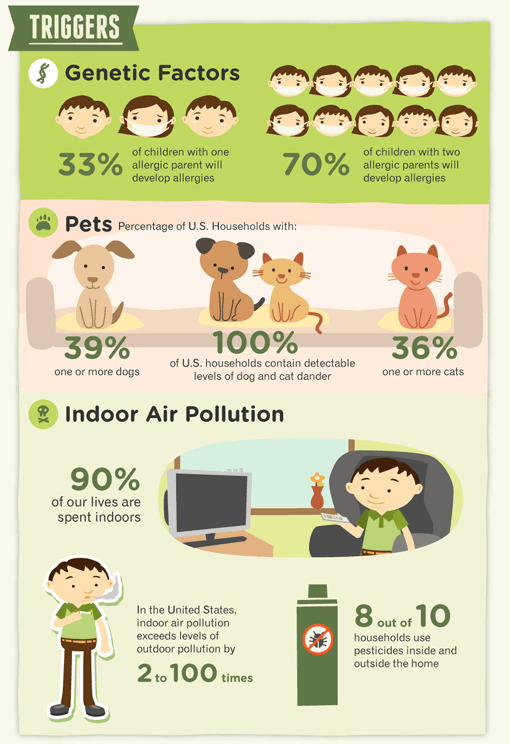 If it's in your ducts......It's in your lungs! 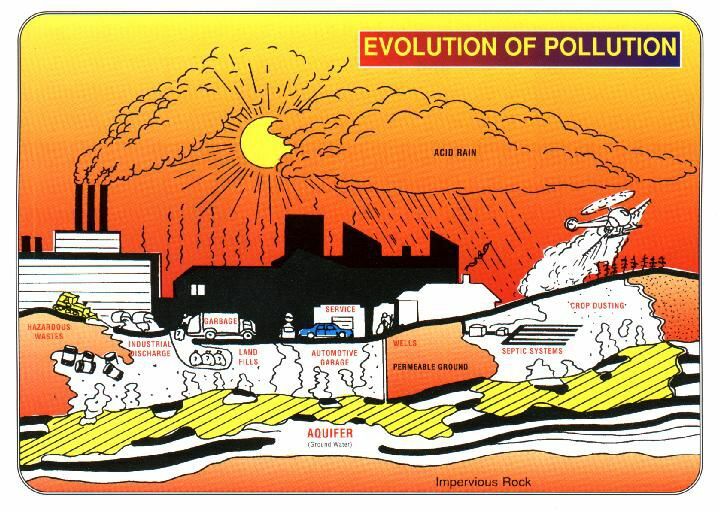 Air Duct Cleaning in Broward County since 1989.....If it's in your Ducts it is your Lungs! 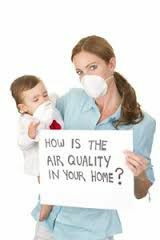 Call us today for your free indoor air quality estimate in Miami-Dade, Broward or Palm Beach counties. 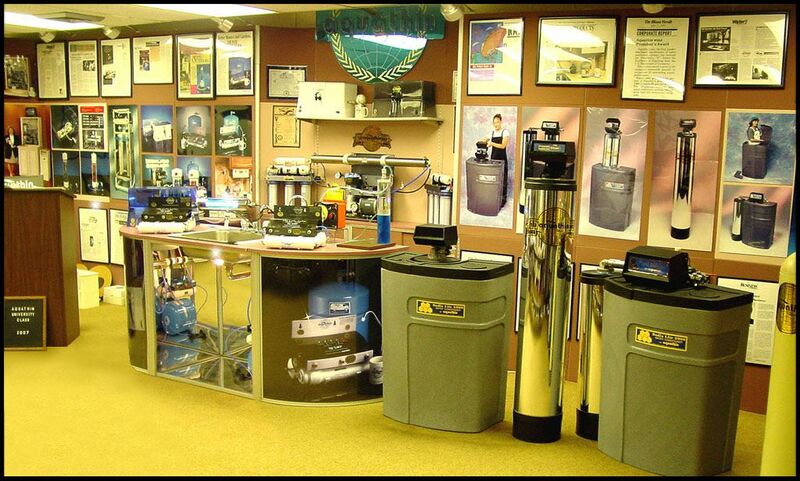 Or online chat with us at www.absoluteenvironmental.com click on live chat button. 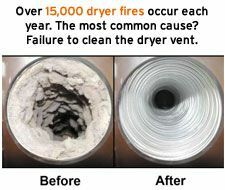 Call today to schedule your dryer vent cleaning, don't wait! If its in your ducts. Its in your lungs!